September 28, 1992, Mrs. Janice Nelson's third grade class buried a time capsule to be opened 25 years later. Student teacher at the time, Stephanie Richards was over the activity. The problem is no one expected that during the past 25 years changes would be made to the outside of the school and where the time capsule was buried is now a sidewalk. Custodian, Alan Clark tried to locate the time capsule with no luck. We apologize to the students from the 1992 third class that we couldn't open their time capsule as planned but a nice ceremony was held.. 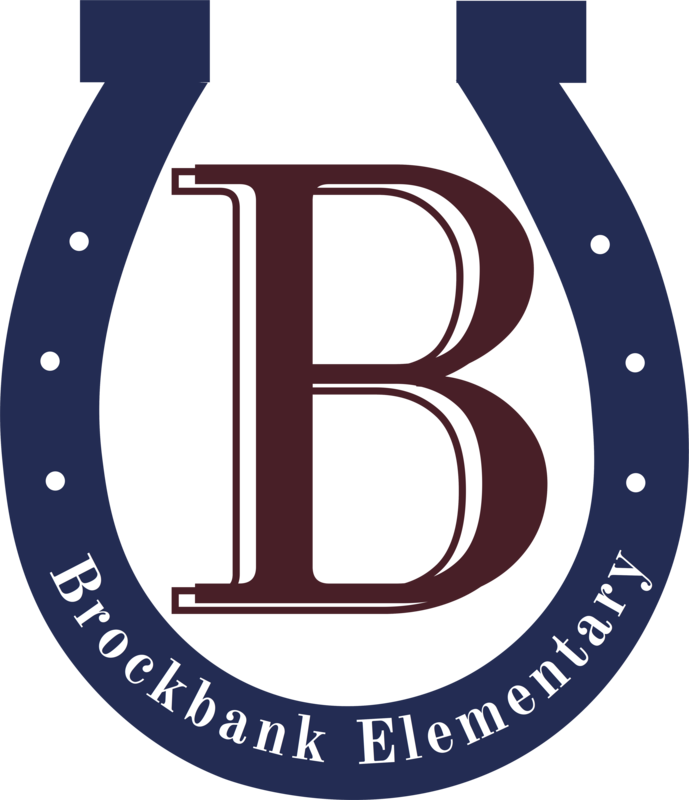 It was nice to have the principal, Mr. Ronald Bills, teacher, Mrs. Janice Nelson, and the student teacher, Mrs. Stephanie Richards from 1992 attend the ceremony along with 5 former Brockbank students. Current third grade students recited trivia from 1992 and told the audience what they thought might have happened to the time capsule. Students from the 1992 third grade class introduced themselves, told students some of their memories of school and what it was like when they were in third grade.